Great find here. 4 bedroom 1 bath cape cod. 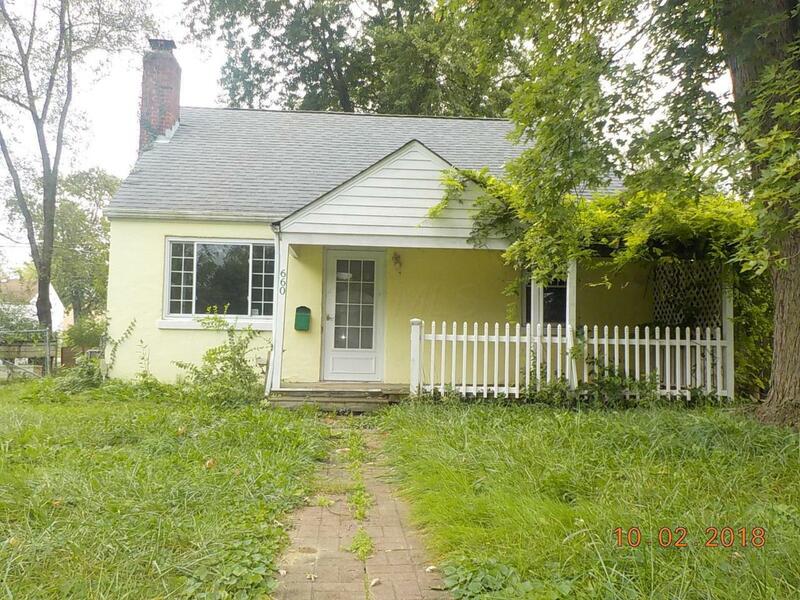 Full basement with a fenced in yard. Makes for a great start to homeownership. Property will be under First look Period reserved for owner occupant purchasers until November 23,2018 The seller will be selling AS IS.